Dome Group is affiliated and accredited by numerous industry organisations. Achilles creates and manages a global network of collaborative industry communities, allowing trading partners to share high quality, structured, real-time data. Using cloud-based technology and industry expertise Achilles act as an independent partner, providing validated data and insightful analytics to enable buyers across a sector to identify and manage risk and suppliers to increase market reach while increasing compliance and minimising costs for the network as a whole. 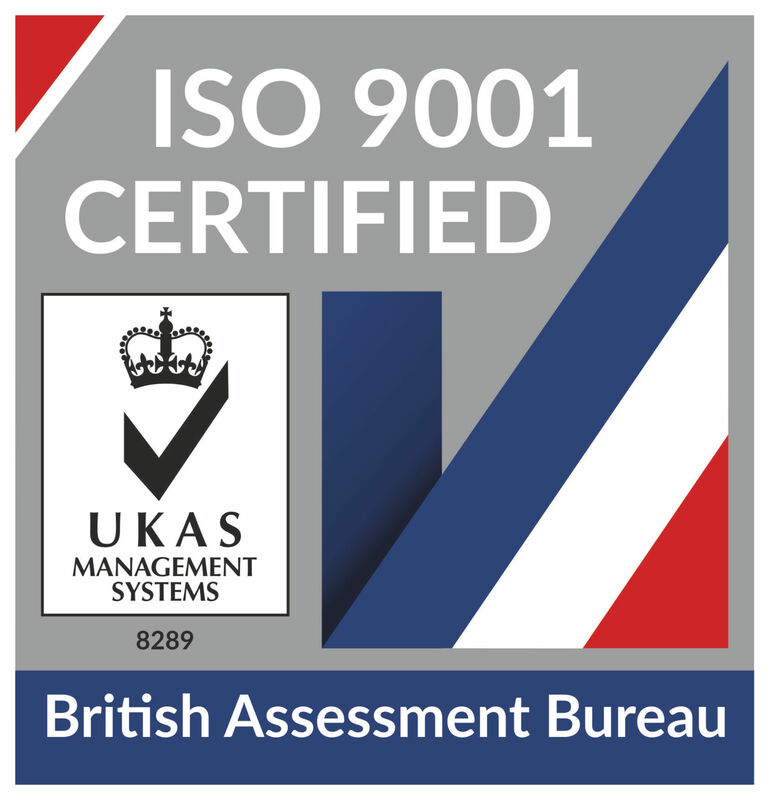 The International Organisation for Standardisation ISO 9001 is a quality management system that provides proof that a business has implemented an effective quality management system. 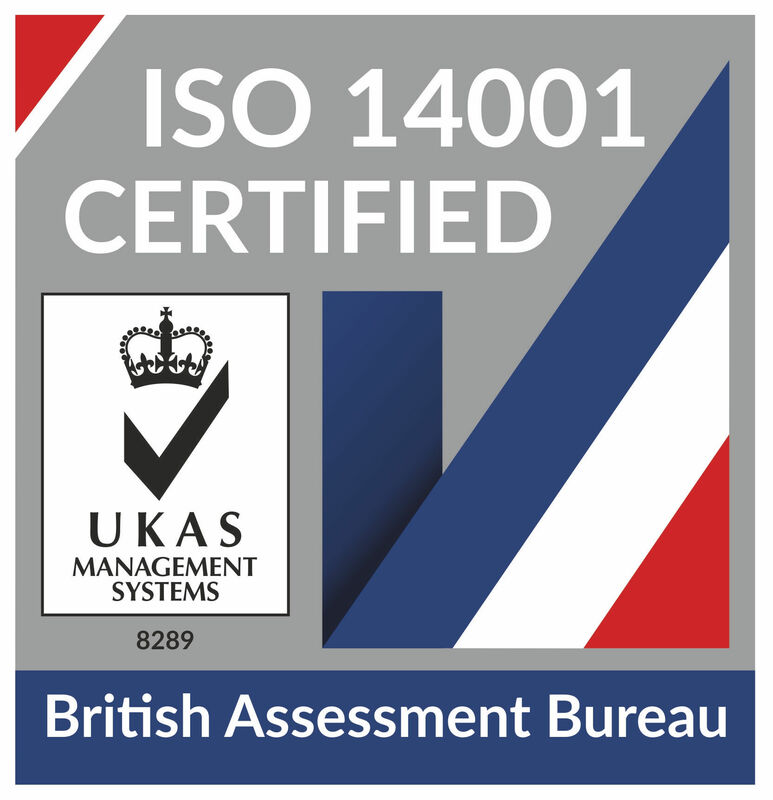 The ISO 14001 is the world's first internationally recognised standard for environmental management. It demonstrates an organisation's commitment to reducing waste and recycling materials.